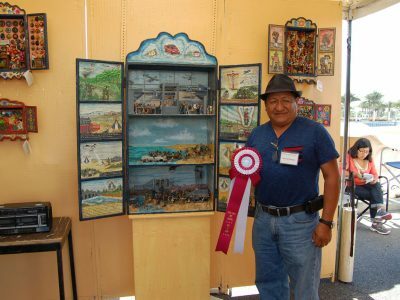 The Florida Beer Company is calling all Artists to participate in a beer label design contest to benefit the Space Coast Art Festival. 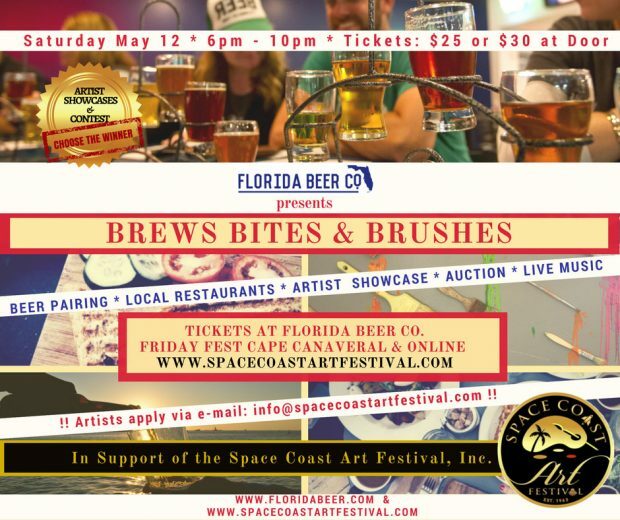 The event will take place, Saturday May 12 from 6 to 10 p.m. For information and criteria please contact info@spacecoastartfestival.com or call 321-784-3322. Event tickets are available @ $25. p/p @ the Florida Beer Company or Cape Canaveral Friday Fest SCAF Booth.